Changes to Amumu, Camille, Fiora, Gnar, Jhin, Kayle, Morgana, Nautilus, Ornn, Sejuani, Singed, Trundle and Zed arrived on the Public Beta Environment on Wednesday in the latest League of Legends PBE update. 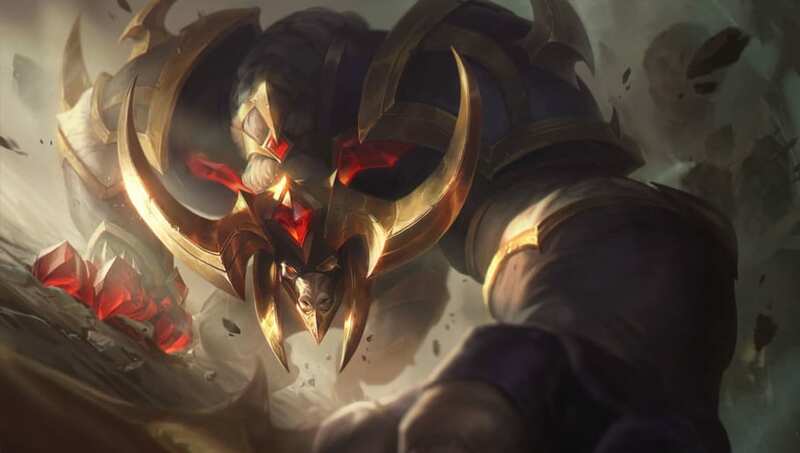 Riot Games also made adjustments to Bramble Vest, Stormrazor, Thornmail and the Coup De Grace rune. 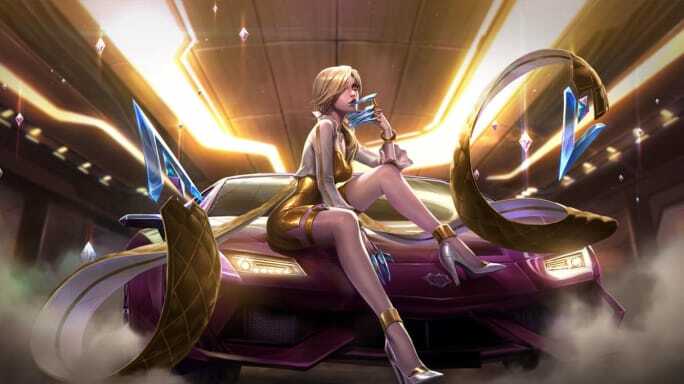 In addition to the balance changes, the League of Legends PBE update brought tweaks to the K/DA Evelynn Prestige Edition splash art and the new splash art for Conqueror Alistar. Check out both pieces of art, and the full list of changes, below. Amumu now follows his target up to 2,000 range from where Q was cast in the event his target moves before he arrives.